What we've been watching on YouTube. How to find a channel that fits in your life? Identifying creators that you identify with. The ROI of content creation. 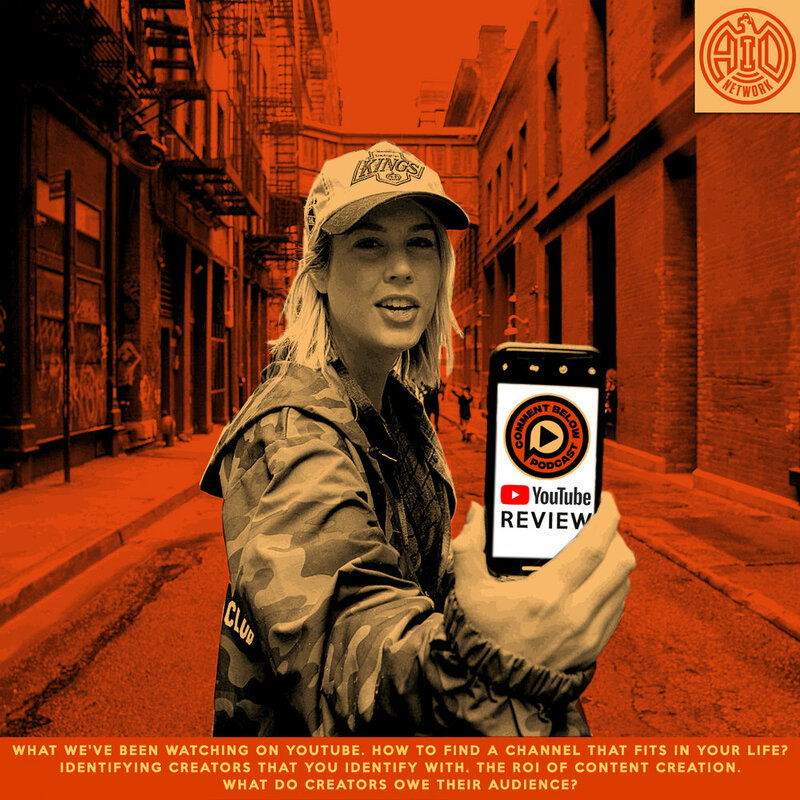 What do creators owe their audience?